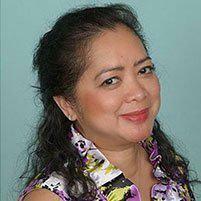 Maria Flora G. Trimor-Tamoria, MD is proud to offer Dermalinfusion treatments at her practice in National City, CA. 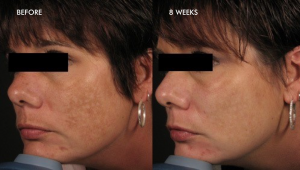 Dermalinfusion treatments treat a wide variety of skin concerns, including acne and hyperpigmentation. 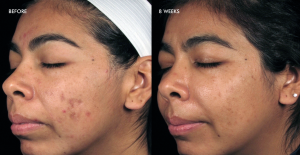 Dermalinfusion is a patented, non-invasive treatment that combines exfoliation, extraction and infusion of different serums depending on your specific skin condition. 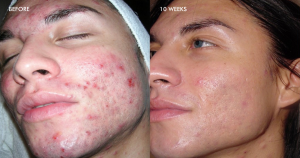 This advanced resurfacing treatment address a wide variety of skin problems and is suitable for all skin types. Please call the office for more information on different available treatments and to see if Dermalinfusion is right for you!